Ships tomorrow if you order in the next 21 hours 28 minutes. 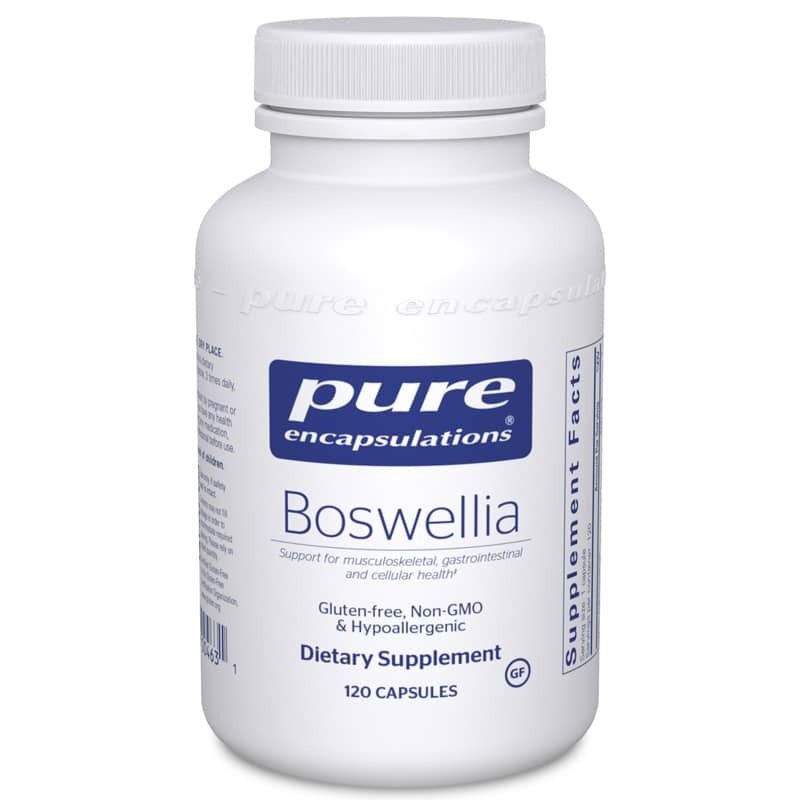 Boswellia promotes healthy joints, connective tissue and colon function. The herbal supplement is best known for its use for connective tissue and joint support. Adults: As a dietary supplement, take 1 capsule 3 times daily, with meals. Do NOT use if you are pregnant or nursing. If you are taking medications or have a medical condition, please consult your healthcare practitioner before use. Keep out of the reach of children. Nice product. As described. Easy to swallow capsule. A bit of an after taste when taken but manageable.